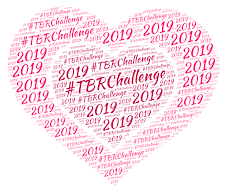 For those of you participating in the 2014 TBR Challenge, this is a reminder that your commentary is "due" on Wednesday, February 19. This month's theme is Series Catch-Up. That means picking up a book from a series you're currently behind on. I mean, this should be easy right? However, remember - the themes are totally optional and are not required. Maybe you have somehow magically been able to avoid series. 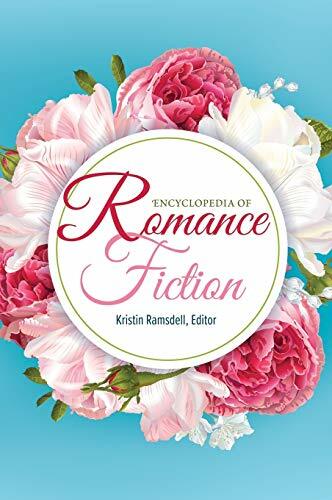 Or maybe you're all caught up on your series reading (what's your secret?) Hey, that's OK! It's not important what you read, just that you pull something (anything!) out of the TBR pile. It's also not too late to sign up for this year's challenge. For more details, please see the information page. 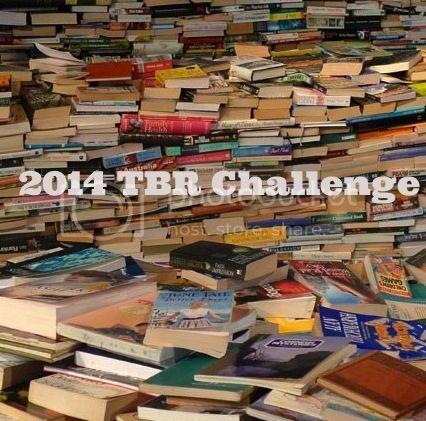 Note: I normally hit Twitter on #tbrchallenge days to post links for all the commentary. However this month I'll be knee-deep in a visit from Lil' Sis and Lemon Drop. I'll still tweet - but it's probably not going to happen until Thursday. More Lemon Drop pictures for the win! My reading is done, now I just have to. write. the. damn. thing. It will happen, I'm sure.